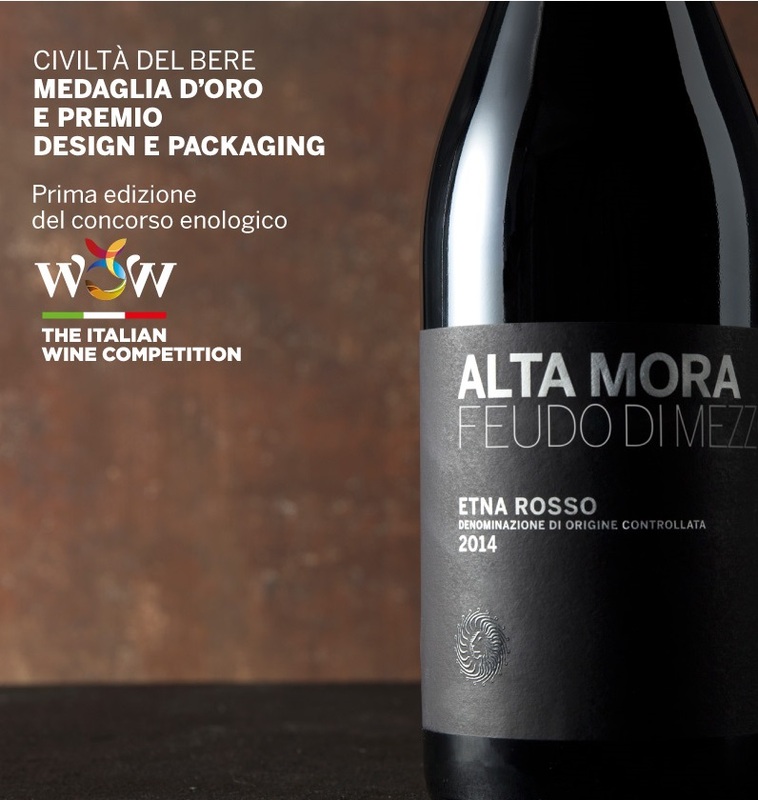 The Gold Medal and Deasign Packaging awards in the first edition of The Civiltà del bere “WOW! 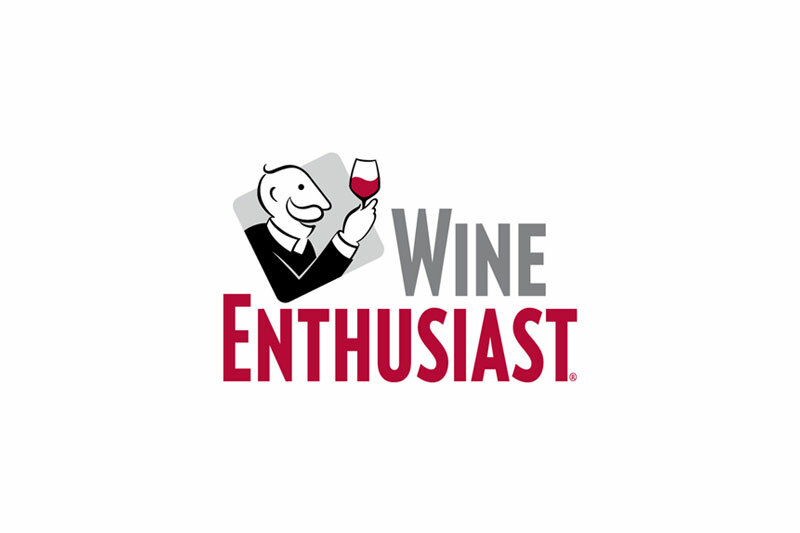 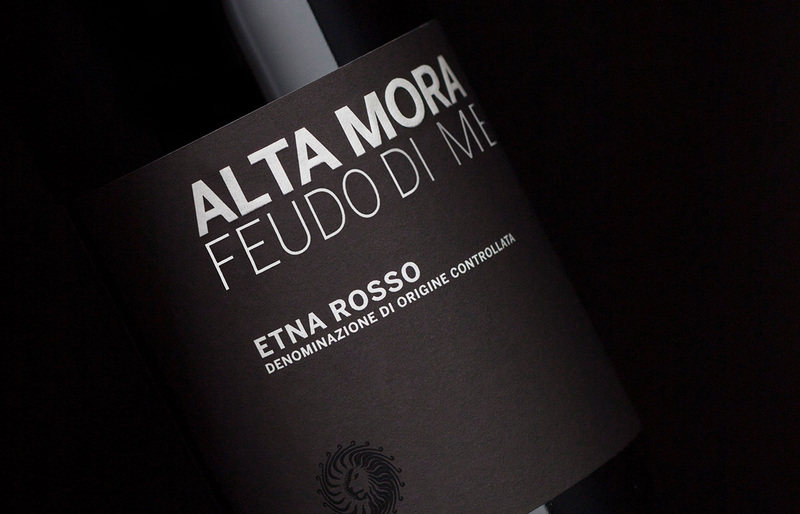 The Italian Wine Competition”. 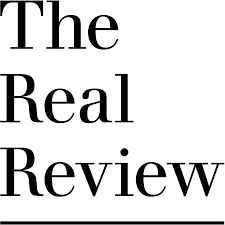 Don’t miss out the full article here. 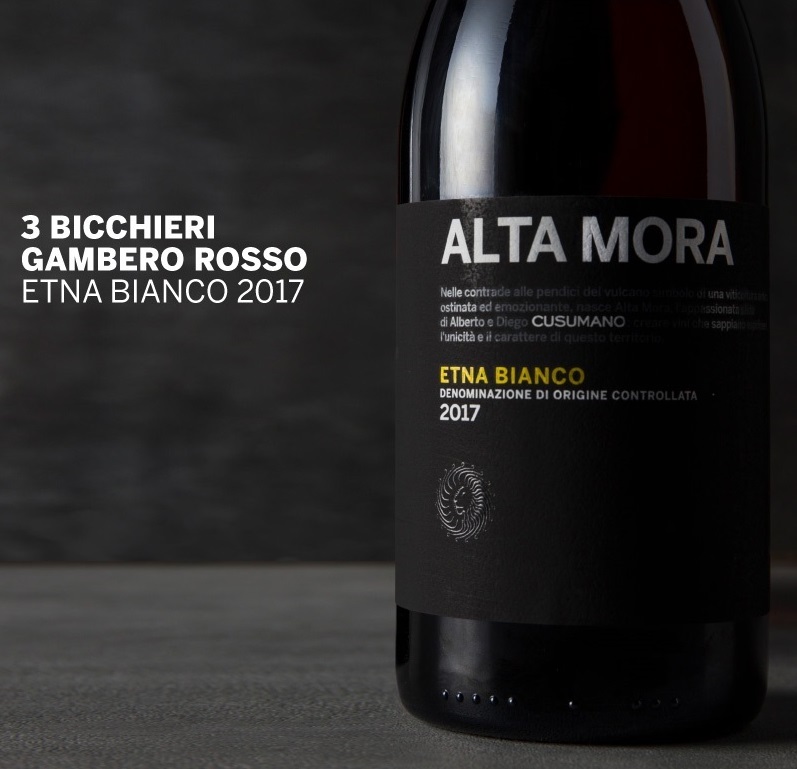 Alta Mora Etna Bianco 2017 is featured on The Real Review – Cellar Talks, Australia. 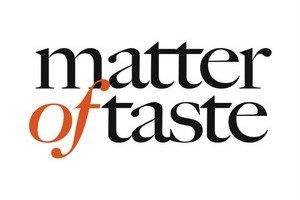 Heavenly Father, the majority partner. 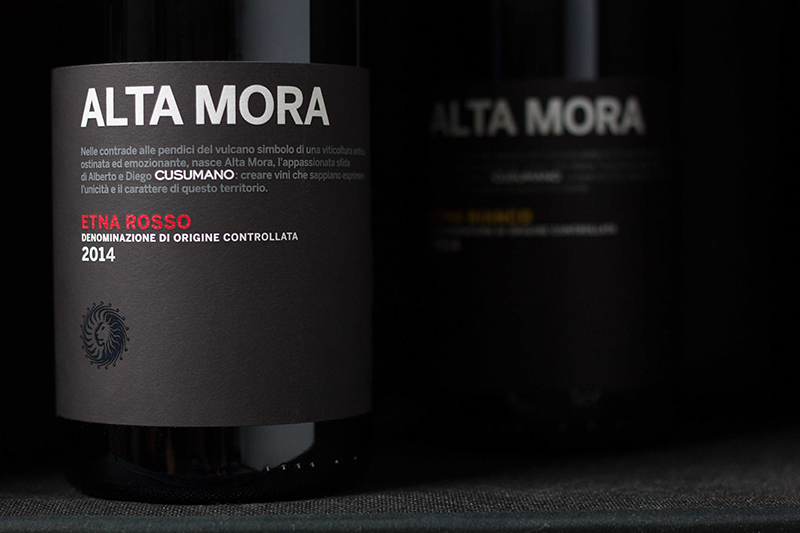 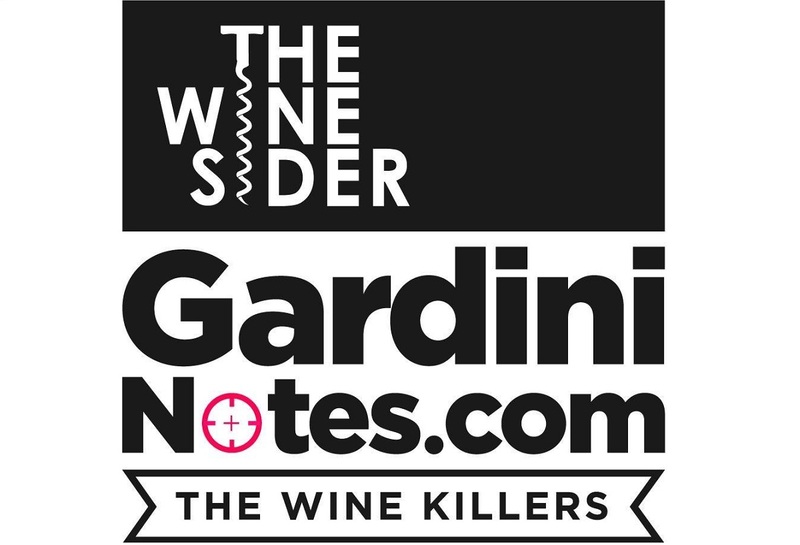 Carricante and Nero d’Avola, two native grape-varieties, two Tre Bicchieri awards. 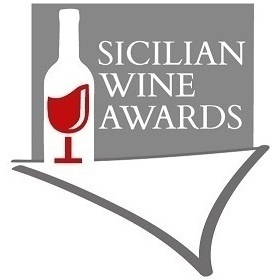 More Sicilians than this…! 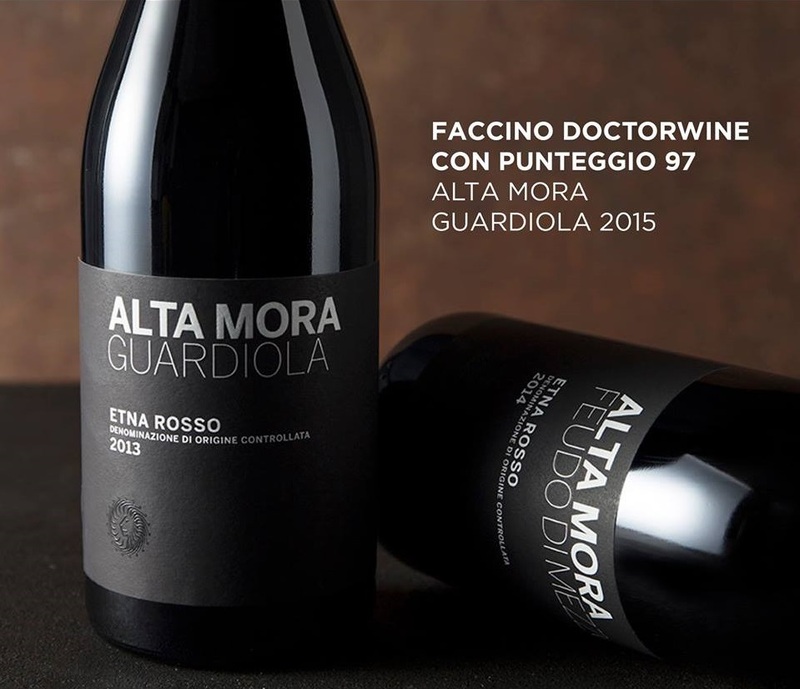 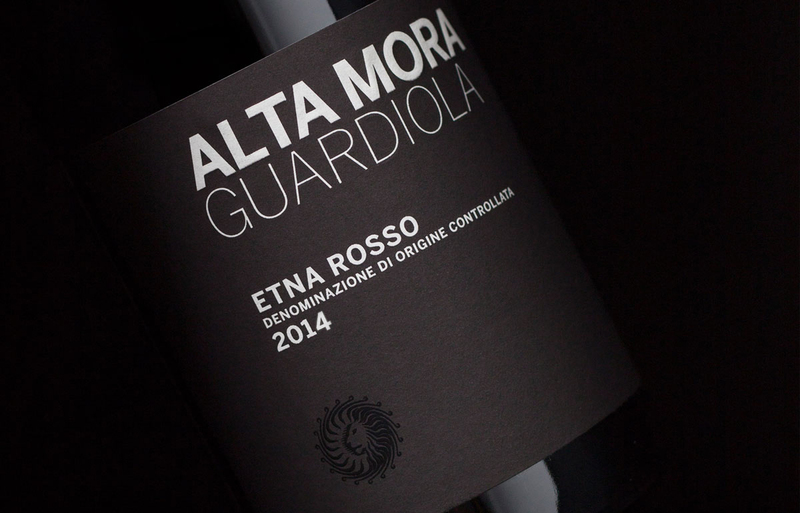 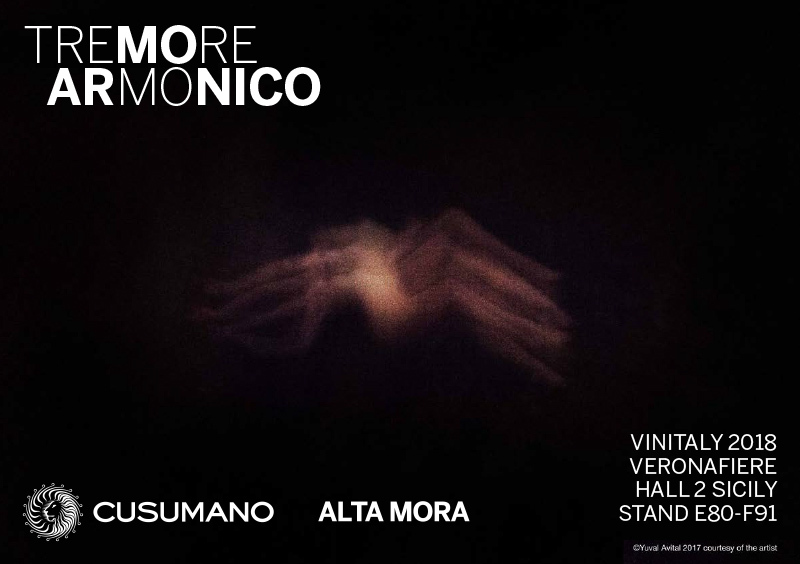 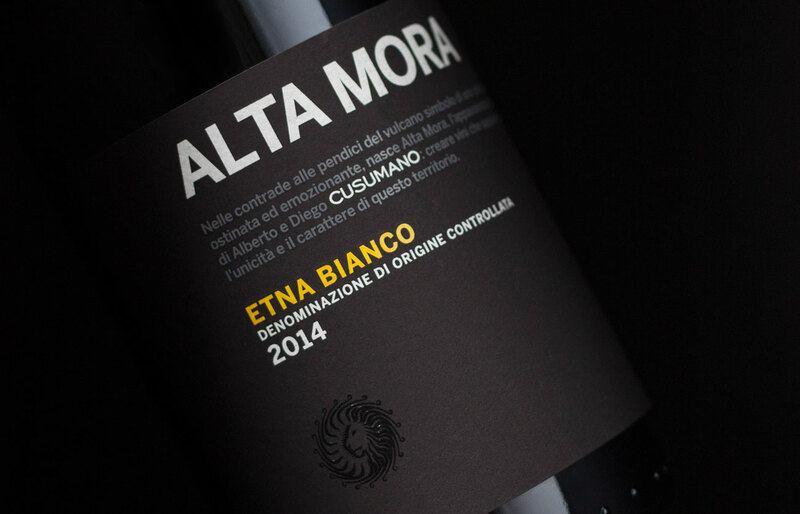 Alta Mora Etna Bianco Doc 2015, suggestion du mois de novembre on Nous Sommeliers.com. 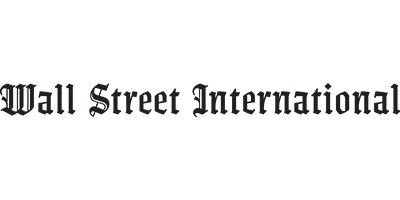 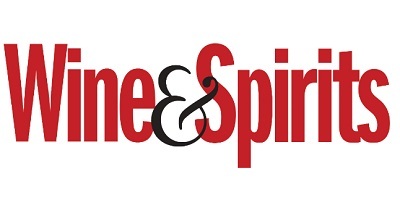 Cusumano Shamaris and Alta Mora Etna Rosso among the Sicilian wines selected to represent the wines of Sicily on the special edition of Die Zeit Winedition. 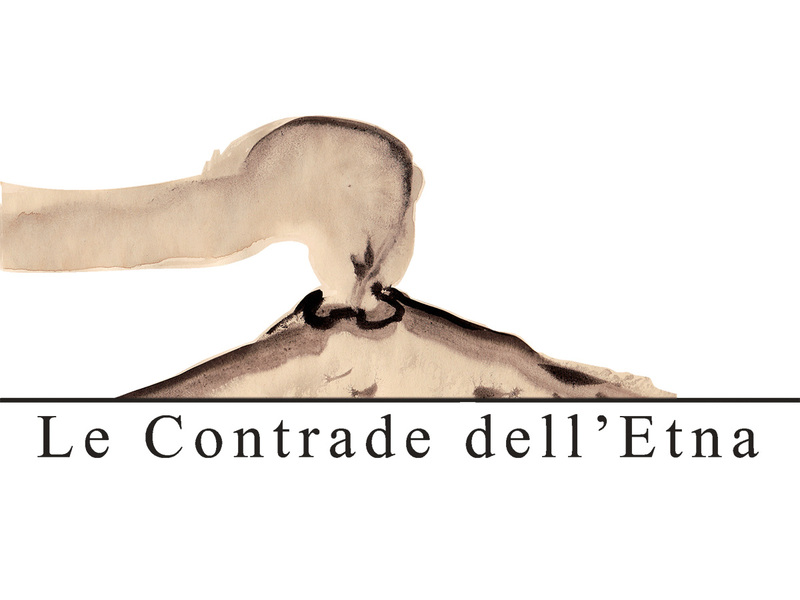 April 3rd from 9.00 am at Castello Romeo in Montelaguardia, Randazzo there will be the X edition of the traditional event “Le Contrade dell’Etna”. 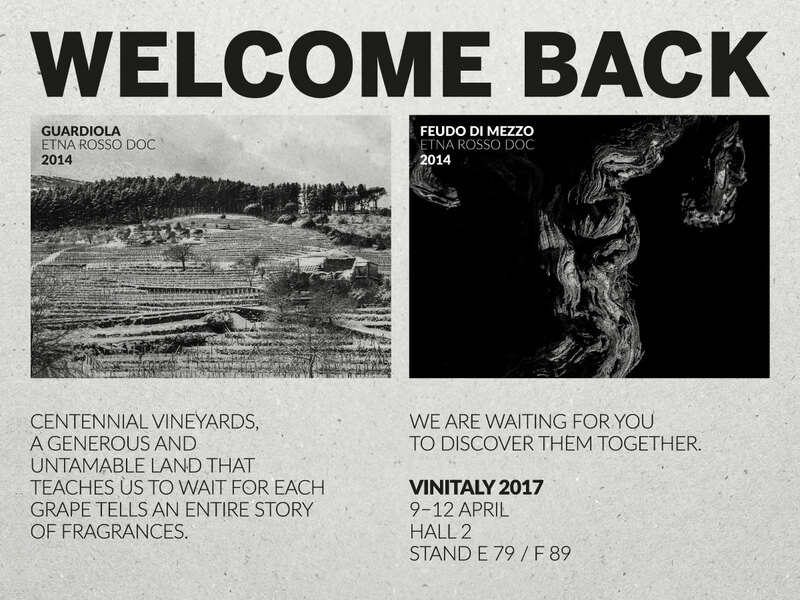 It’s an opportunity to discover en primeur the harvest 2016. 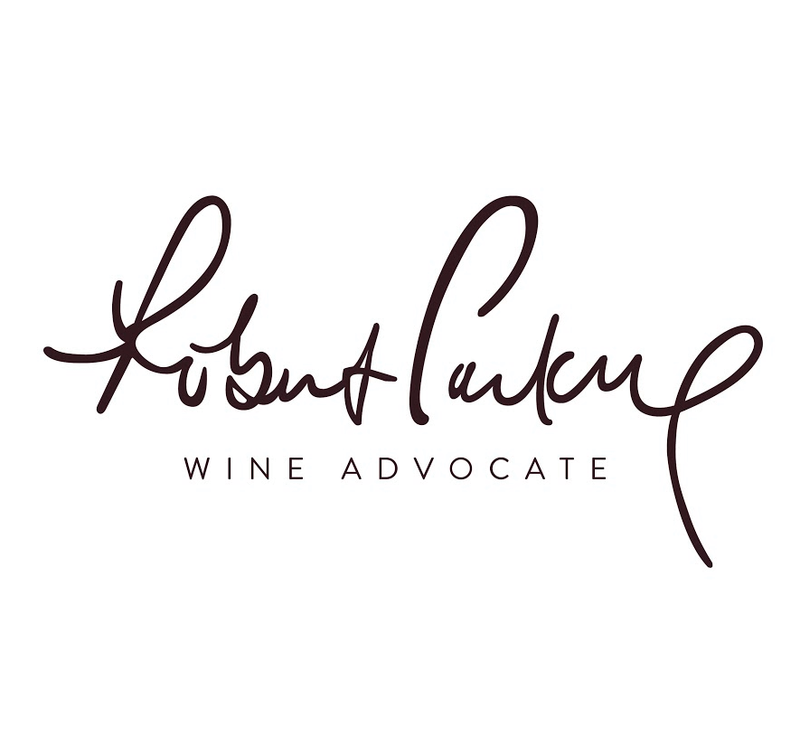 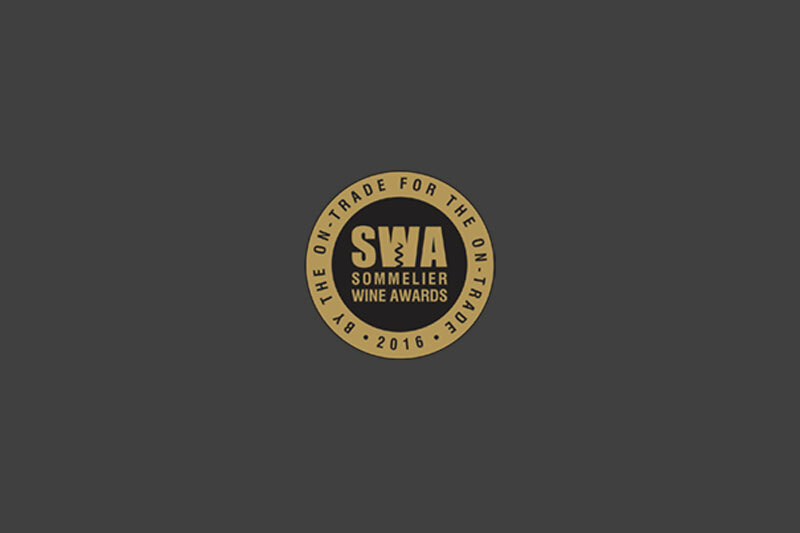 Gold Medal Sommelier Wine Awards 2016.